Anyone who participates in outdoor sports knows that weather can be the biggest enemy. Rain, wind, snow, or extreme heat can all play a role in your ability to perform. Preparation is key when it comes to playing outside and these essential clothing items can help ensure that you are ready for anything. Instead of having to call it quits when the weather isn’t perfect, you can continue to get outside and enjoy your chosen hobby without worrying about the conditions. One of the easiest ways to ensure that you can enjoy the outdoors without having to worry about what you are wearing is by layering. This gives you the option to add or remove clothing, depending on the temperature and your level of activity. For example, you may get cold as you side on the sidelines and need a long sleeve shirt to protect your arms, but you may warm up quickly as you play and need to strip down to a t-shirt. Pack your bag with easy to wear layering options for easy preparation so that you can throw a layer on without thinking about what you have available to wear. A good jacket is an essential piece of clothing for the outdoor sports enthusiast and one that should be in every closet. Stormtech jackets can provide extra warmth and protection when you need it and can also serve as an additional light layer when the weather is slightly chilly. Use your weatherproof jacket during a warm up before the game or a cool down when you are finished to get extended use out of your investment. 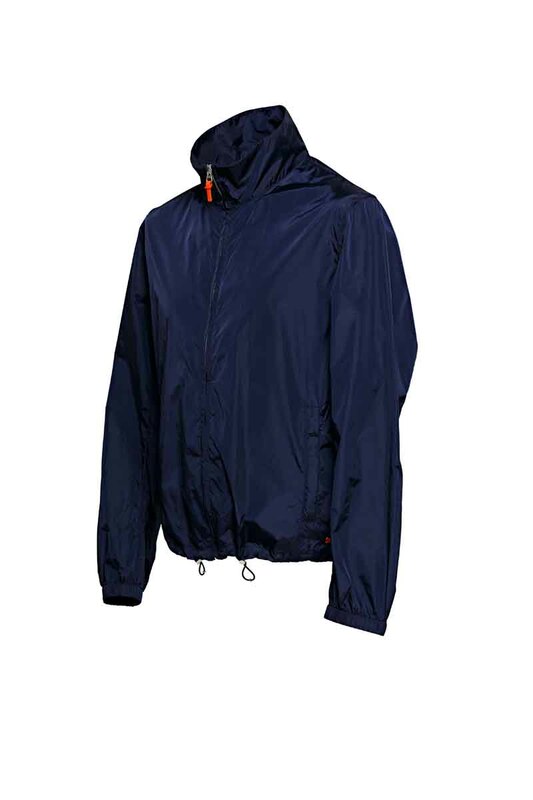 Look for a jacket that is moisture wicking and meant to be worn during athletic events. This will help ensure that you stay comfortable while wearing the extra clothing. Many outdoor sports require shorts as part of the uniform, but during bad weather it can be hard to stay comfortable without some extra coverage. A pair of pants that is comfortable and easy to slip on and off is an important addition to any gym bag. Work out pants should fit well, but allow for plenty of movement. If you plan on wearing your pants on top of a pair of shorts, you may want to go up a size or two. Otherwise, stretchy materials can be the most flattering and comfortable for most people. Your body may have the coverage that it needs with a jacket or extra layers, but without the right accessories you may still be exposed to the elements. Hats, gloves, and the right shoes are essential if you want to stay warm when the weather is cold. Most of your body’s heat escapes from you head, so even if you have a good quality jacket you could still end up shivering if you don’t have an equally good quality hat. There is nothing worse than being outside with numb fingers, so look for gloves that are thick enough to keep your digits protected but flexible enough to allow you to play. What you wear during outdoor sports can make a big difference on how much you enjoy your time. Make sure to be prepared with these clothing items should you need to cover up.